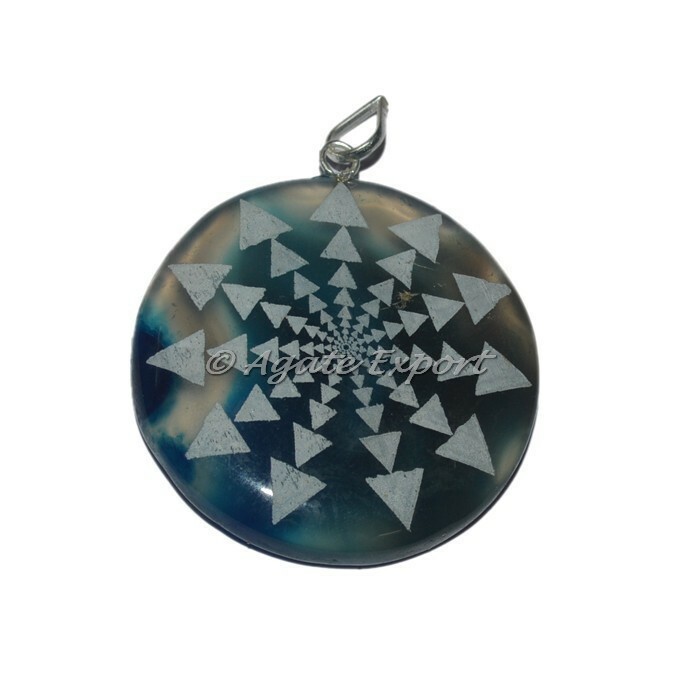 Disc Pendants are beautiful pieces to wear for any occasion or to gift someone. These beautiful pieces are made from natural gemstone which are known for their unique metaphysical properties. The engraving on the pendant can be changed as per your choice of logo and design.For any special order contact us directly.